Everyone gets a little static cling when the weather gets cold and dry, but you don’t normally see THIS in the library. 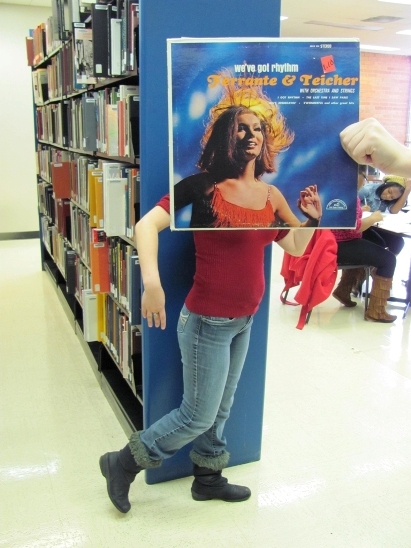 In this photo: Model for Ferrante & Teicher, Claire Agresta, Megan Cassidy. Photo by Liz Tousey. This entry was posted in Pop and tagged Ferrante_&_Teicher. Bookmark the permalink.